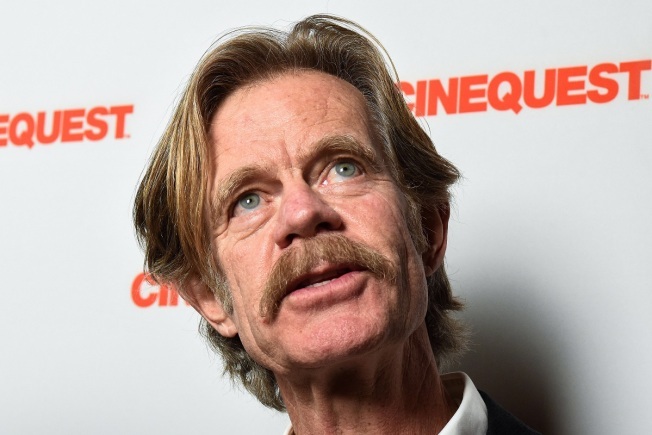 Silicon Valley's Cinequest Film Festival kicked off with a screening of William H. Macy's new film, "Krystal." The film features a diverse cast including Rosario Dawson, Nick Robinson, Kathy Bates and Felicity Huffman – Macy’s wife. Among the hustle and bustle of the red carpet, the Oscar-nominated actor also took a moment to explain the importance of the Time’s Up movement in the film industry. Macy went on to explain that Hollywood and the industry is already seeing changes and he can't think of a better time to be a woman. When asked what advice he would give young filmmakers, the ‘Shameless’ actor said he was a little jealous and missed the early days of his career and the moments of triumph. “Anybody who is a first-time filmmaker, my hats off to them, because it’s not an easy thing to get a film made,” said Macy. Audiences at Cinequest were one of the first to see a sneak preview of the film “Krystal” but it is expected to premiere to the public in April.